Hot damn Richie Mo’unga is fast. Probably even faster than Beauden Barrett. 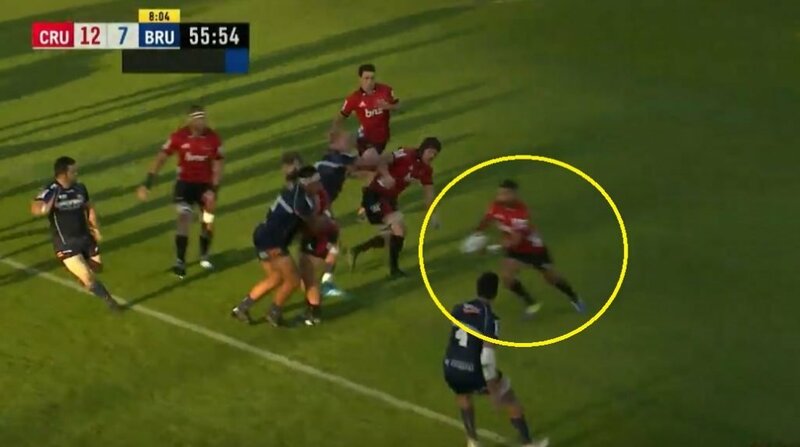 Much has been made of BB’s speed in recent years but actually, it’s now clear that Mo’unga is also super fast. A second-half blitz from the Crusaders has seen them come away with the bonus point victory over the Brumbies.